I returned to Monterrey, Mexico eager to improve on a 7th place finish the previous year. 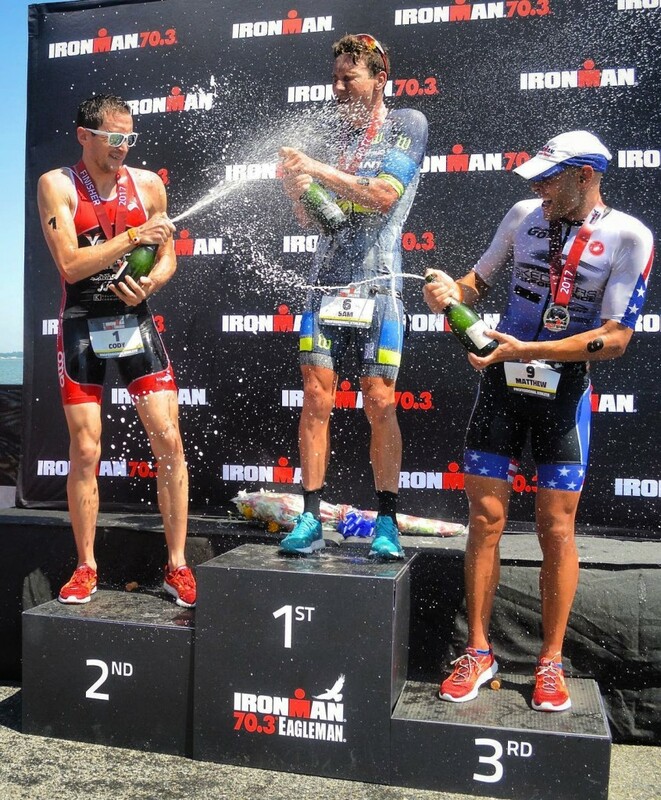 This year, the race served as the IRONMAN 70.3 Pan American Championship, drawing a deep professional field. I ended up falling just short of my goal of a podium finish, clawing my way back to fourth after an atrocious swim. Racing in Mexico is always an adventure and it was even more fun to share it with my friends Leanda Cave, Lauren & Barrett Brandon. I returned to Eagleman set on defending my title for the second time and securing the only men’s three-peat in the history of this storied race. In the end, my dreams were crushed by the untouchable Sam Appleton and I had to settle for second place. A weaker performance than the previous year came as no surprise after a subpar spring of training. I also returned to Ironman 70.3 Mont Tremblant for the third time, eager to better my 4th and 6th place finishes in 2016 and 2015. I finally cracked the podium with an all-around solid day, happy to share it with my friends and fellow Ontarians Lionel Sanders and Taylor Reid. It was awesome to see Canadian men sweep the top 6! All of you for following my adventures!